Logitow is made up of magical cubes with IoT and a powerful APP. Each creation kids build instantly becomes a 3D animation mirrored over wireless connection on a tablet. This is WAY cool. When I first saw Logitow, I was intrigued. Ipads are a great tool, but kids get addicted to just watching it. This is a great solution in combining the technology of the ipad, but the hands on approach of her physically creating something. The app is not released yet, so I am going to use a couple from Logitows indigogo page. This is great for STEM activities and anything built can be saved and exported to 3D printer. 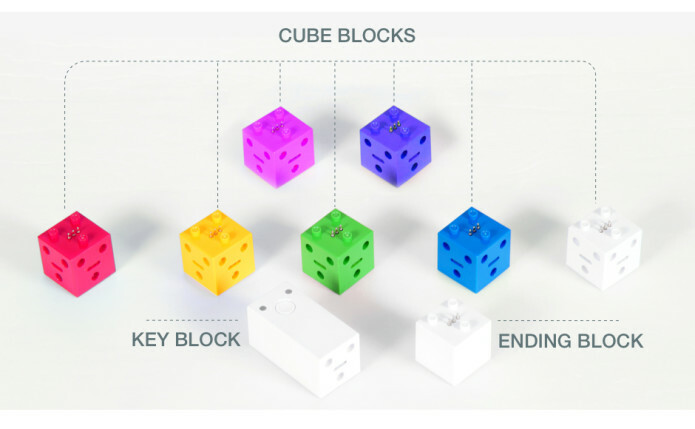 Logitow allows kids to build with their hands, see it on screen AND print a 3D model. AMAZING! Now to get a 3D printer! Once the app is available I will do a follow up post or update. I’m really excited to see this in action.